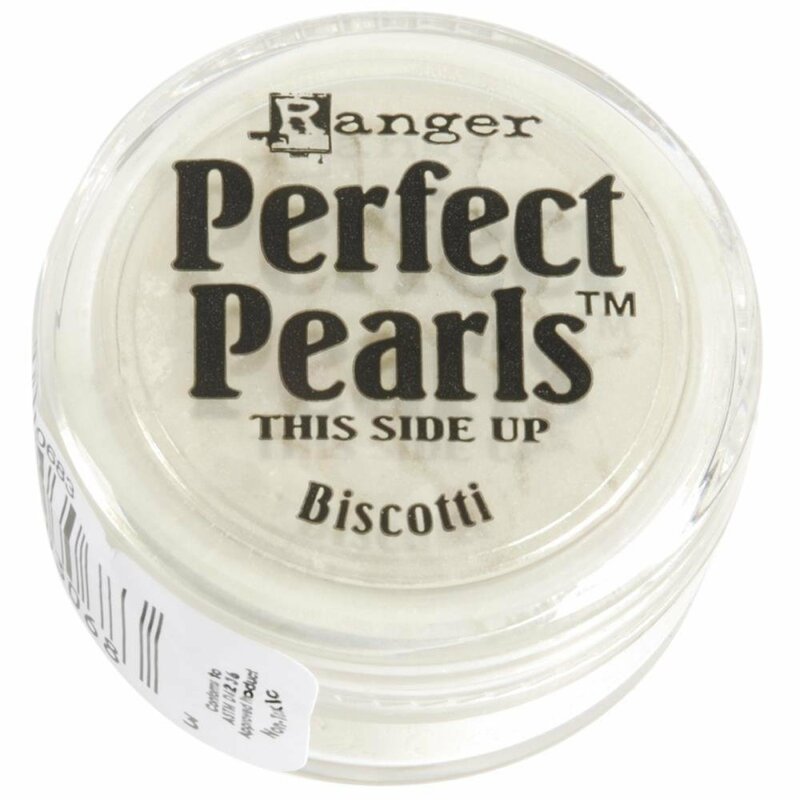 RANGER-Perfect Pearls Pigment Powders. These great powders come in a variety of colors. Product can be mixed with watercolors, inks, acrylic paints, Ultra Thick Embossing Enamel, embossing powders and other mediums. Pigments are non-toxic and acid-free. The jars are .25oz, but weight varies by color.